Okra is a nutrient-rich vegetable with a mild flavor that makes it a popular choice for gumbo and other flavorful dishes. However, okra isn’t on the vegetable hit parade for some people, mostly because it’s difficult to ignore that distinctive, slimy texture. If you don’t want to raise the vegetable for eating, you can still grow ornamental okra plants. The big, hibiscus-like blooms are anything but unpleasant. Okra is a heat-loving, tropical plant that displays big, bold, maple-like leaves and tall, sturdy stems. The delicate, almost otherworldly flowers, which last only a single day, appear from early summer until the first frost. 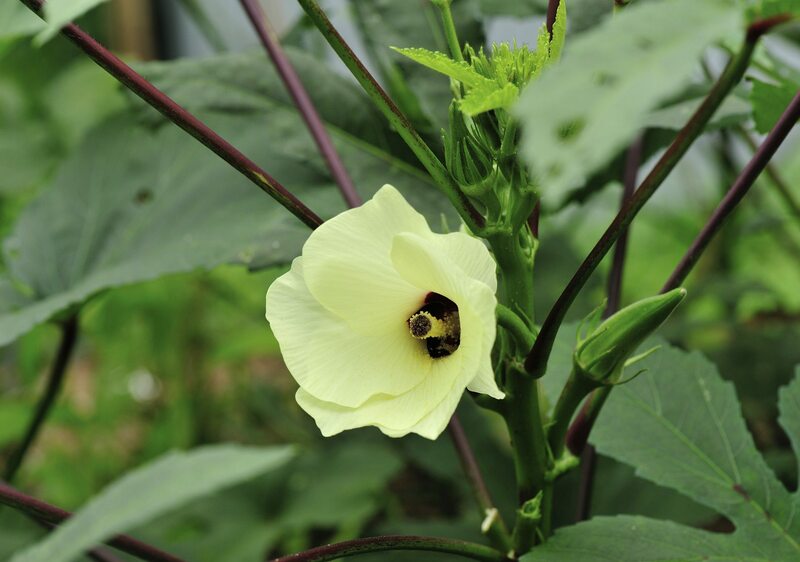 All okra plants are ornamental, but certain varieties are showier than others. For example, cultivars such as ‘Royal Burgundy’ or ‘Red Velvet’ display bright green foliage with deep red veins, stems and pods. Others, such as ‘Silver Queen,’ have dark green leaves that provide contrast with lime-green pods. Okra is easy to grow, but keep in mind that it is a summertime vegetable that needs bright sunlight, hot days and warm nights. 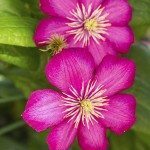 You can start seeds indoors four to six weeks before the last unexpected frost, or you can plant seeds directly in the garden when the temperature is consistently above 60 degrees F. (15 C.). Allow plenty of space; the plants may be bigger than you expect. Spread 2 or 3 inches of organic mulch around the plants when the seedlings are about 3 inches tall. Mulch, such as straw or shredded bark, will discourage growth of weeds and keep the soil warm if temperatures are chilly in early spring. Be careful not to overwater. Okra is a drought-tolerant plant that does just fine with about ½ inch of water every week. If you skip a week here and there, no worries. Feed the plant occasionally throughout the growing season, using a balanced garden fertilizer. You’ll probably need to stake the plant. Most varieties become top heavy as they grow. Can You Grow Okra in Pots? If you don’t have space for standard-size plants that may reach heights of 3 to 5 feet, dwarf varieties such as ‘Baby Bubba’ or ‘Little Lucy’ are small enough to grow in pots. To grow okra in containers, start with a fairly large pot with a diameter of at least 10 to 12 inches. A wide-bottomed pot is best because the plant may become top heavy. Be sure the pot has a drainage hole in the bottom. Fill the container with a regular commercial potting mix that contains ingredients such as peat and vermiculite. Mix a small handful of any general-purpose fertilizer into the potting mix before planting. Caring for ornamental okra in containers is easy, but be sure to let the potting mix dry slightly between watering. 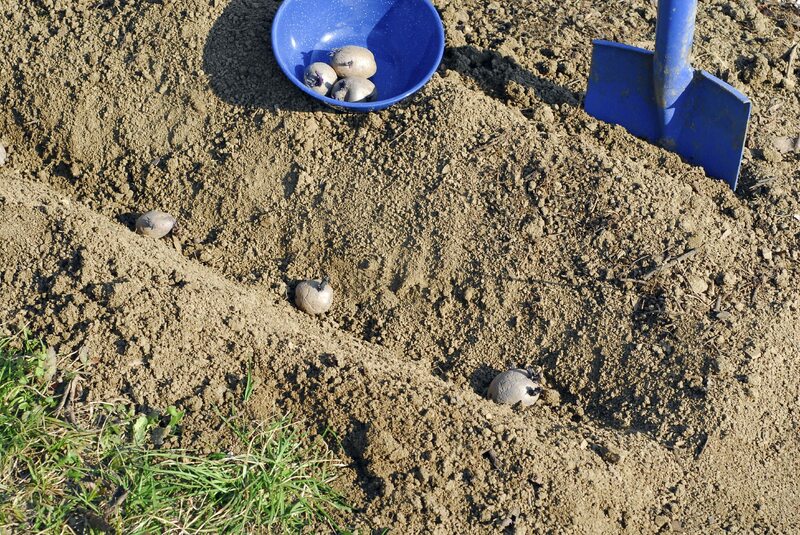 Soggy, waterlogged soil may result in rot and other moisture-related diseases. 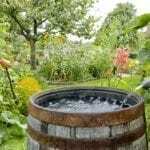 To provide nourishment for healthy blooming, mix a water-soluble fertilizer with the water once every four to six weeks. 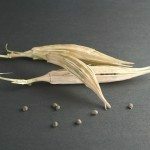 Read more articles about Okra.